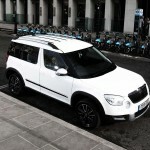 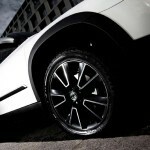 Skoda UK is offering a selection of extras at no increased cost on its limited edition Yeti Urban. 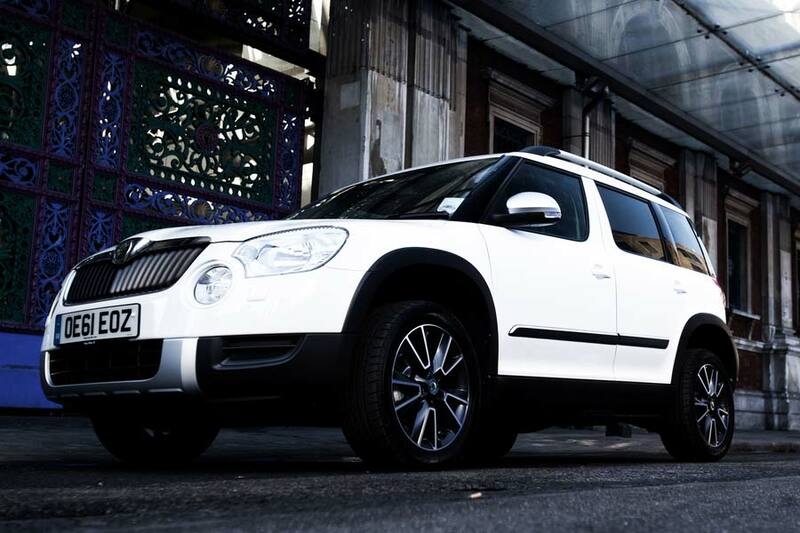 Only available in two-wheel-drive with manual transmission, the Yeti Urban can be ordered in Steel Grey metallic, Black Magic pearl effect, Candy White or Brilliant Silver metallic paintwork, while engine choices are limited to the 77 kW (104 hp) 1.2-litre TSI petrol and 81 kW (108 hp) 2.0-litre TDI CR diesel unit. 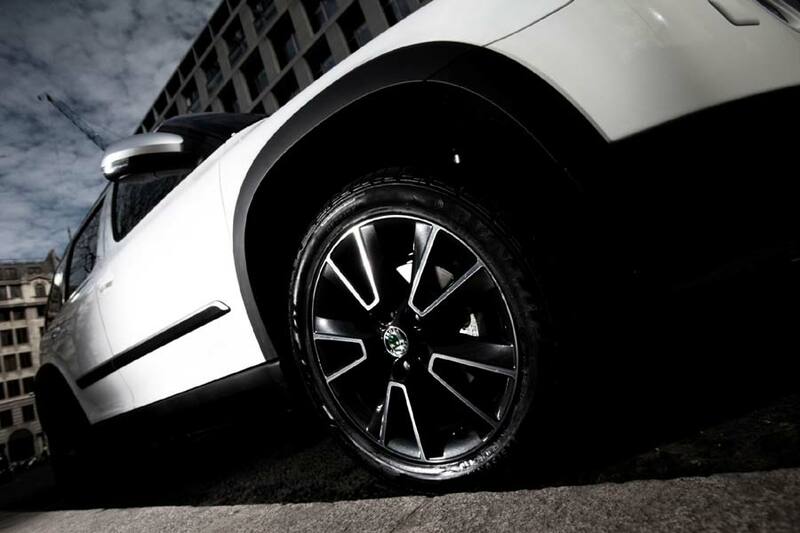 Based on the SE trim level, the Urban features up to £ 2,450 worth of extras, including 17-inch ‘Matterhorn’ alloys in black and chrome, wheel arch extensions, chrome side strips, roof stripes, silver roof rails and door mirror caps. 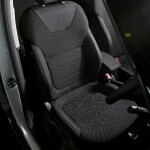 Moving inside, the rear gets sunset glass, while customers can choose either red or black sports seats. 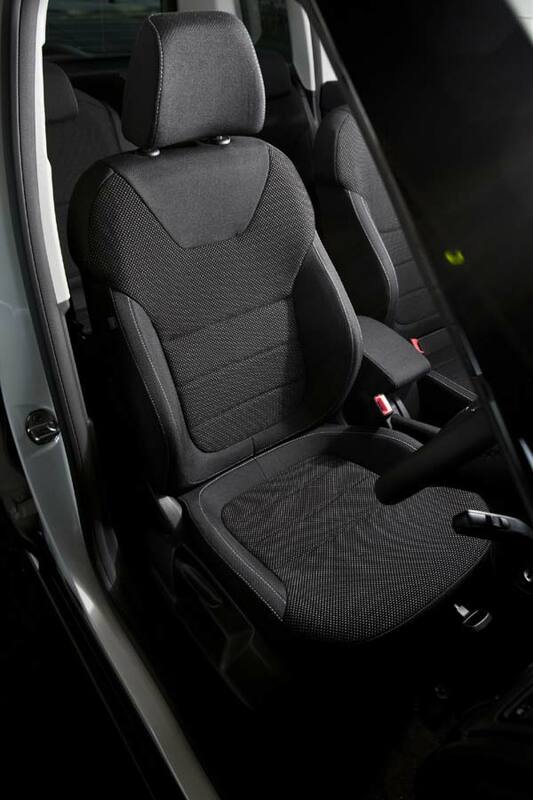 Optional accessories include stainless steel pedals, sports exhaust trim and a portable DVD player with twin 9-inch screens. 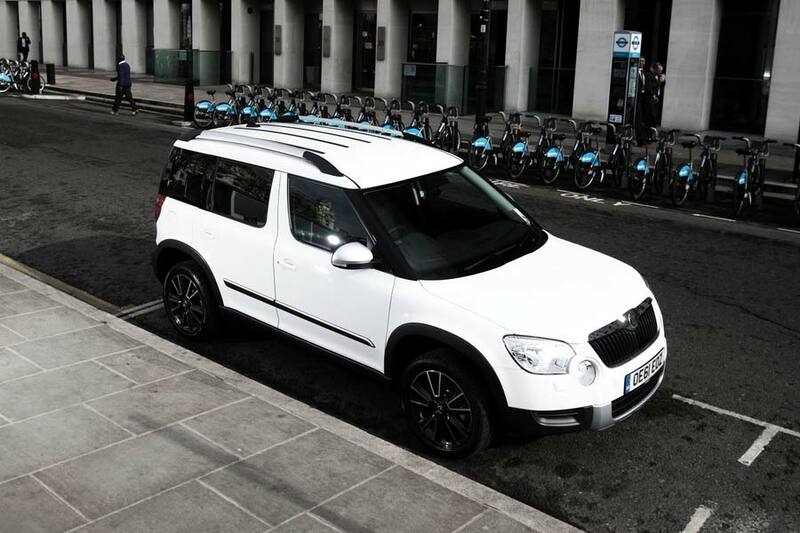 Limited to just 750 vehicles, the Yeti Urban goes on sale next month at an OTR price of £ 16,900 for the petrol version and £ 18,330 for the diesel.